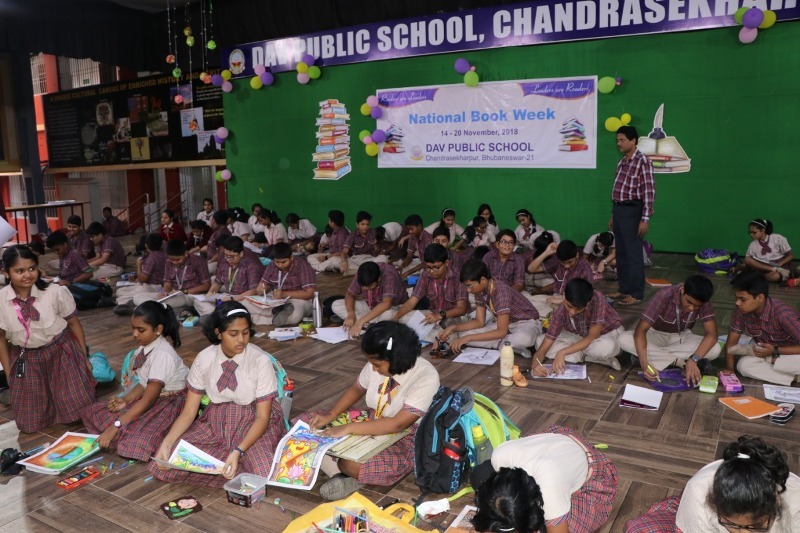 A series of literary activities were conducted to mark the National Book Week at DAV Public School Chandrasekharpur. 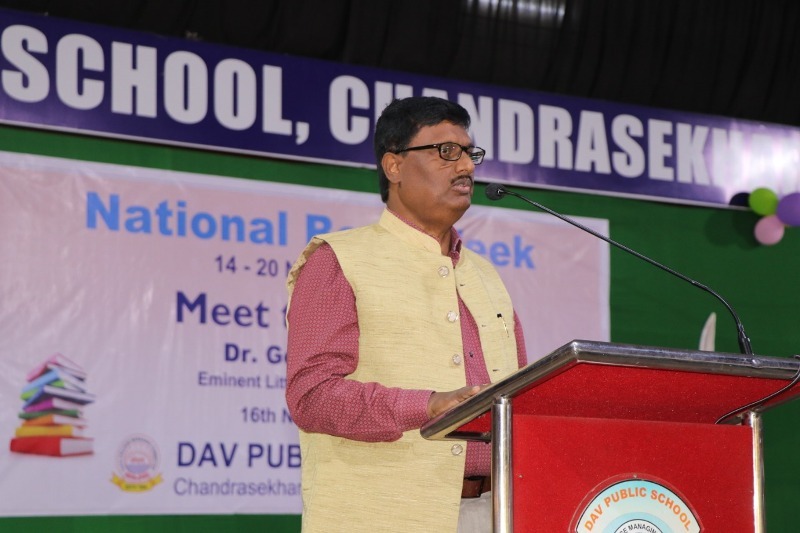 Eminent writer Dr Gourahari Das addressed the students in Meet the Author programme and advised them to read more good books of all genre for all round growth. Dr Das cited many examples from world of literature and enthralled the gathering with his own experiences. Principal Dr K C Satapathy presided over the meeting. Earlier Dr Satapathy inaugurated a book exhibition to mark the occasion. 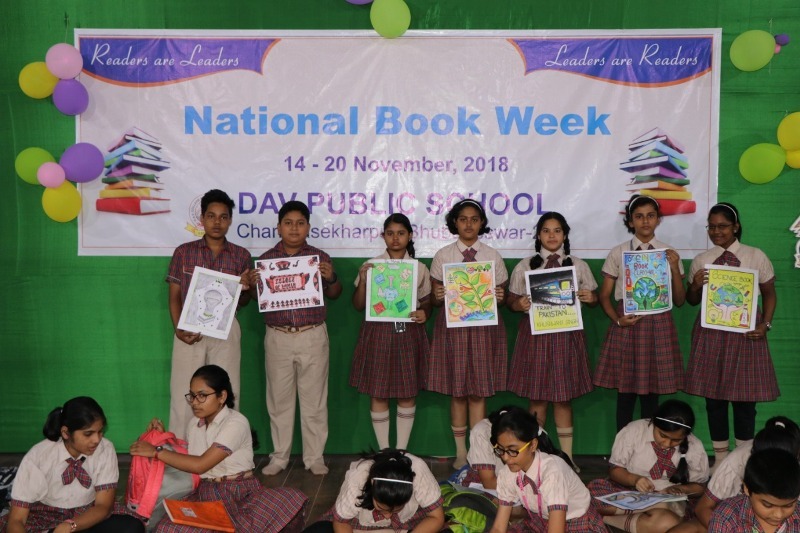 Self composed poetry recitation, book mark design, cover making competition were also organised under the supervision of Chief Librarian of the school Pradip kumar Panda. Among others, Coordinator Indira Bhattacharya, Supervisors N.Gantayat, P K Patra were present. 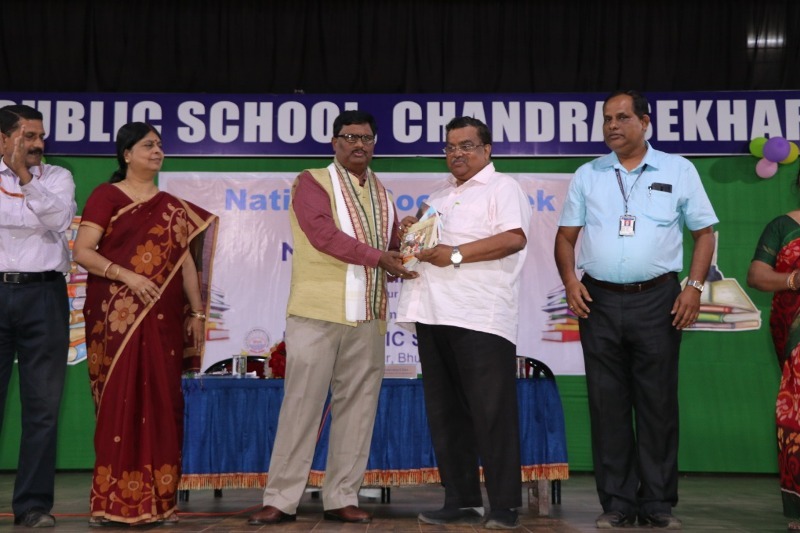 Writer Dr Das presented his books to school library. 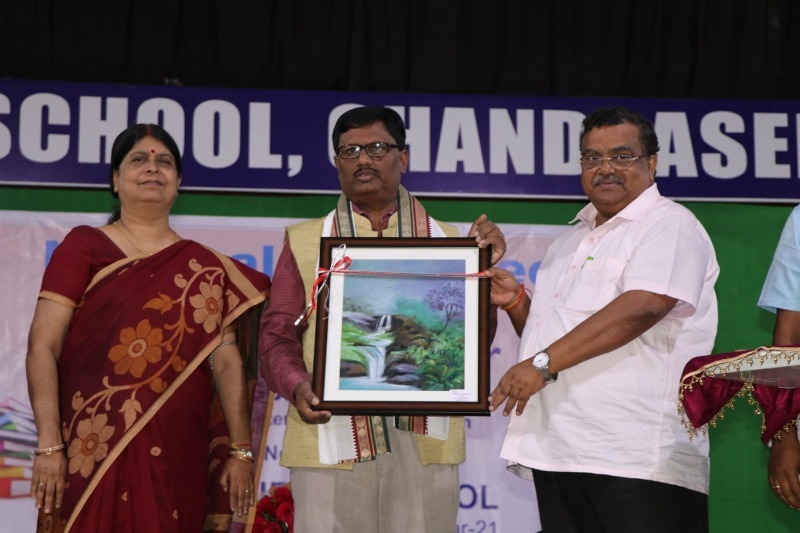 Dr Das was also felicitated by the school.